European stocks are turning in a lackluster performance on Monday as investors wait for cues from fresh economic releases and a slew of corporate earnings. 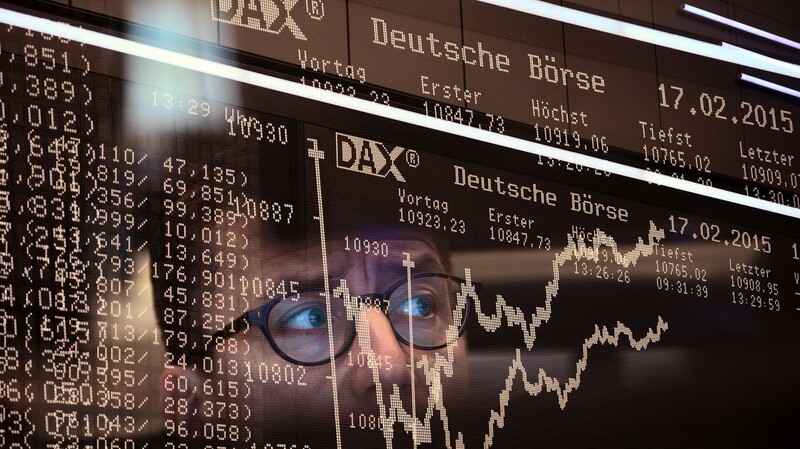 While the German DAX Index has edged down by 0.1 percent, the U.K.?s FTSE 100 Index is up by 0.2 percent and the French CAC 40 Index is up by 0.1 percent. Apple component supplier AMS has surged higher after its revenue for 2017 almost doubled, driven by demand for its sensors from smartphone customers. Volkswagen has also risen after the German carmaker apologized for a test that exposed monkeys to engine fumes to study the effects of the exhaust. Wirecard has gained after its preliminary EBITDA for the fourth quarter grew about 34 percent from last year. Meanwhile, Swedish medical technology firm Getinge has come under pressure after its fourth quarter profit fell short of expectations. Provident Financial has also tumbled after four former executives raised employment tribunal claims for unfair dismissals against the troubled doorstep lender.